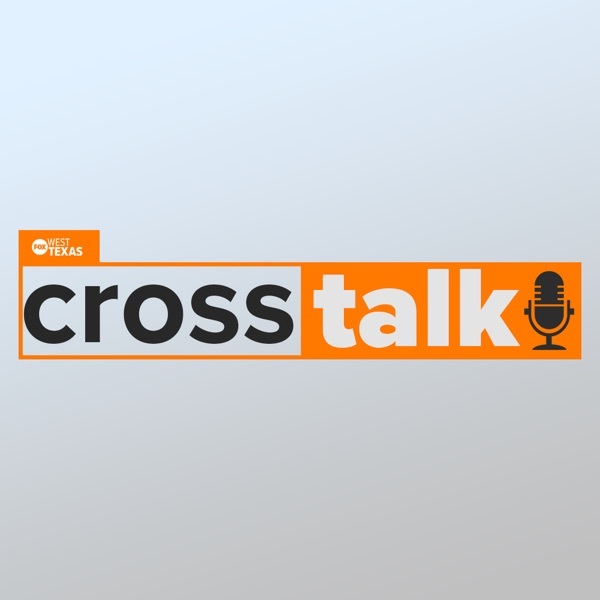 Conversations on news and culture with Kerri Miller. 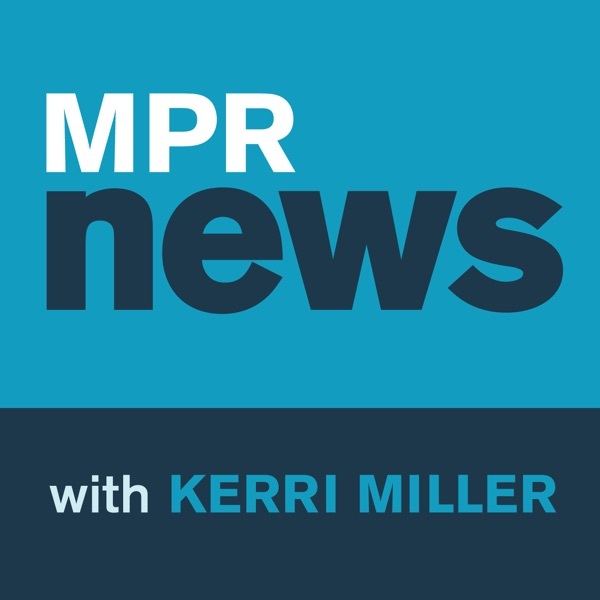 Weekdays from MPR News. Why can't we talk about Israel? Is there a cure for the rising cost of prescription drugs? Is anyone still watching the Oscars? What does Bernie Sanders bring to the party? Can we have a nuanced debate about Israel? What does Amy Klobuchar bring to the party? How can politicians become better leaders? Growing acceptance of climate change. Now what? Roger Stone plead not guilty, what does it mean for the Mueller investigation? Where does masculinity go from here? The shutdown is over. Can Congress prevent another one? What do Kirsten Gillibrand, Tulsi Gabbard and Julian Castro bring to the party? Is there a road to redemption after the #MeToo movement? Where are we with the Mueller Investigation? What does Elizabeth Warren bring to the party? Who sets the moral tone of the nation? What will Democrats do with control of the House? What does 'domestic terrorism' look like in 2018? Is it possible to carry a smartphone and have secrets? What is going on with Brexit?